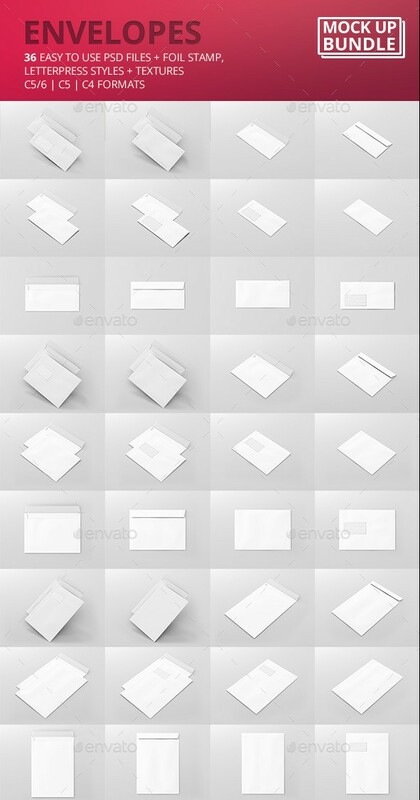 Every company, be it small or big, needs envelopes of different shapes and sizes to organize and distribute documents etc. 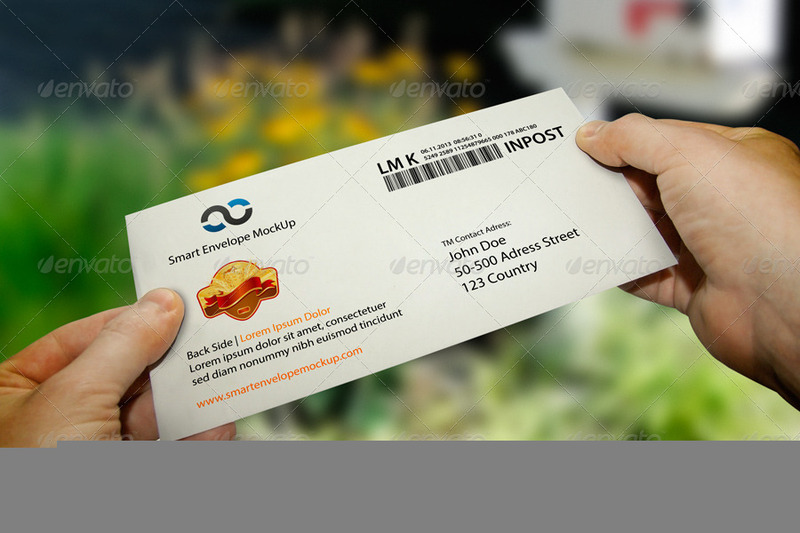 to their customers, employees and other related individuals or companies. 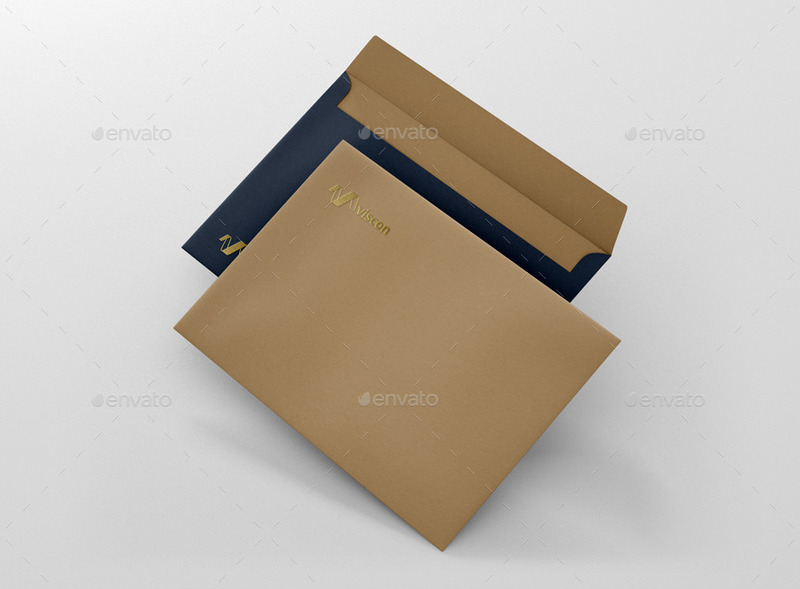 But these envelopes cannot go out without branding or in other words, a design. 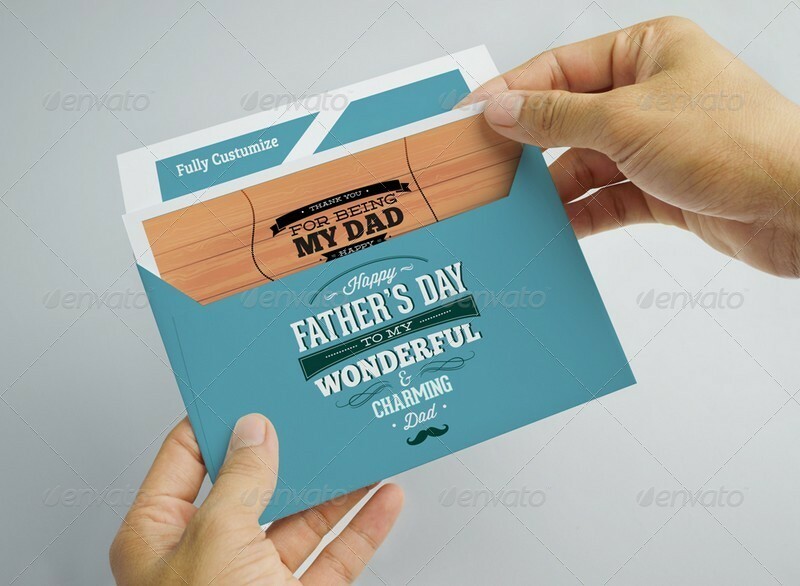 That is why these companies need professional graphic designers who not only understand their requirements but can deliver high quality results. 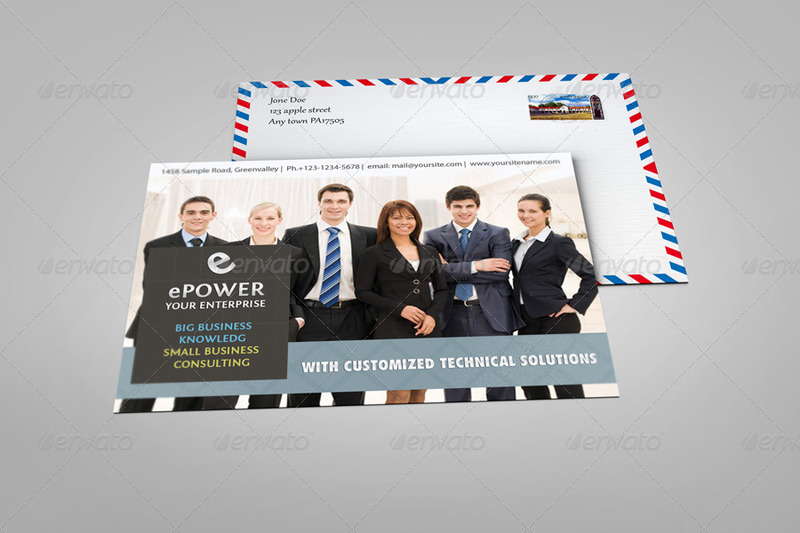 In order to deliver high quality and professional designs to these companies, it is important that you test and verify your designs beforehand and showcase them to clients using professional and exact type of envelope mockup. 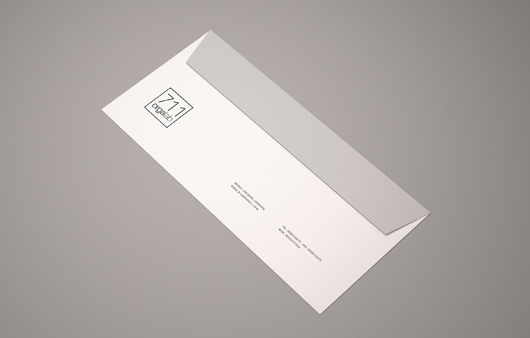 So, If you are looking at this post then probably you are too designing some envelope designs for your client or potential customers. 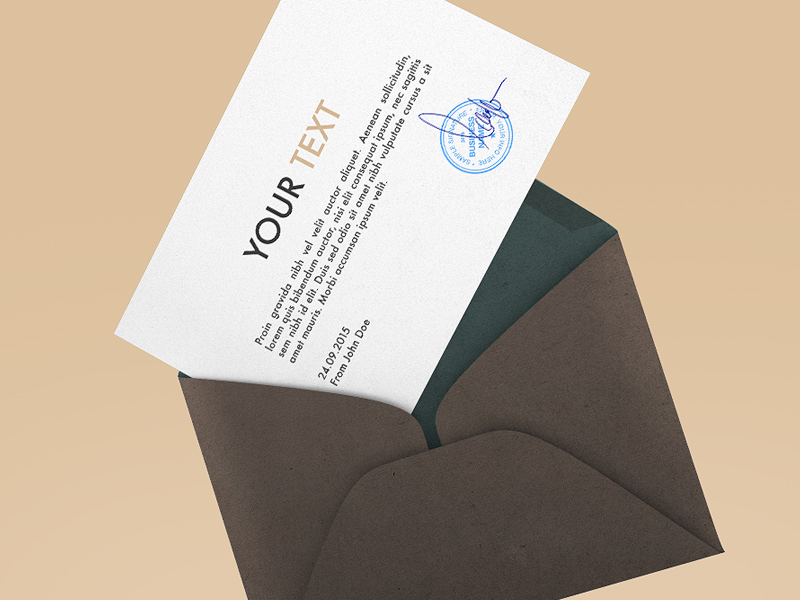 And I appreciate that you have take the decision of using a ready to use envelope mockup instead of creating one from scratch. 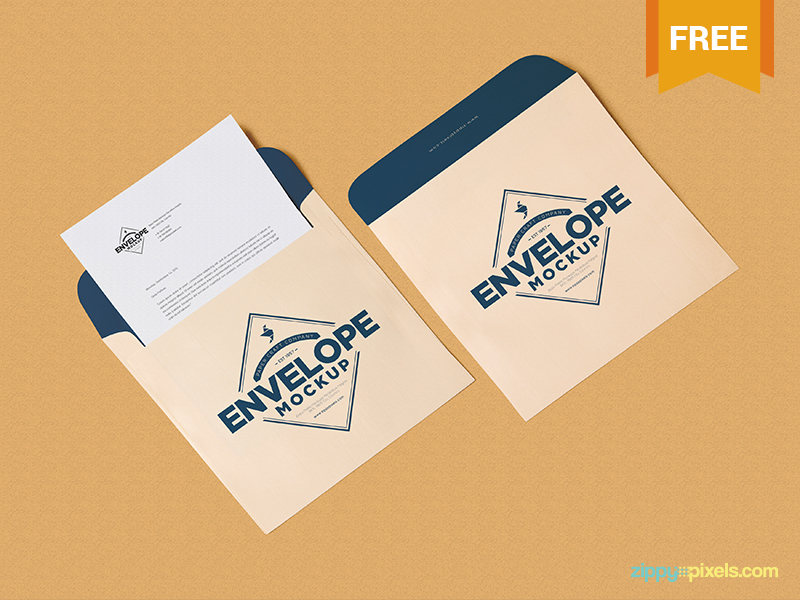 Keeping the above in mind and in order to help you, in this post, I will be showcasing not only free envelope mockup designs but premium ones too for you guys to download and use in your projects. 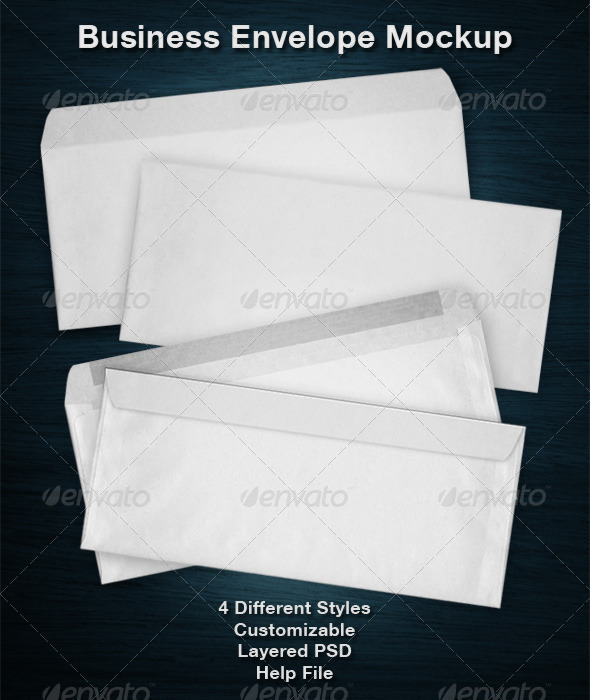 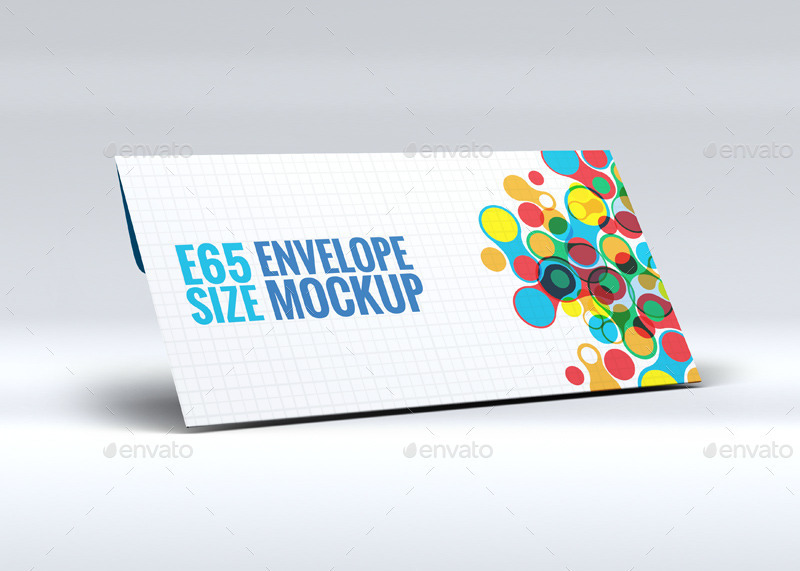 Here, you will find envelope mockup designs of various shapes, sizes and types. 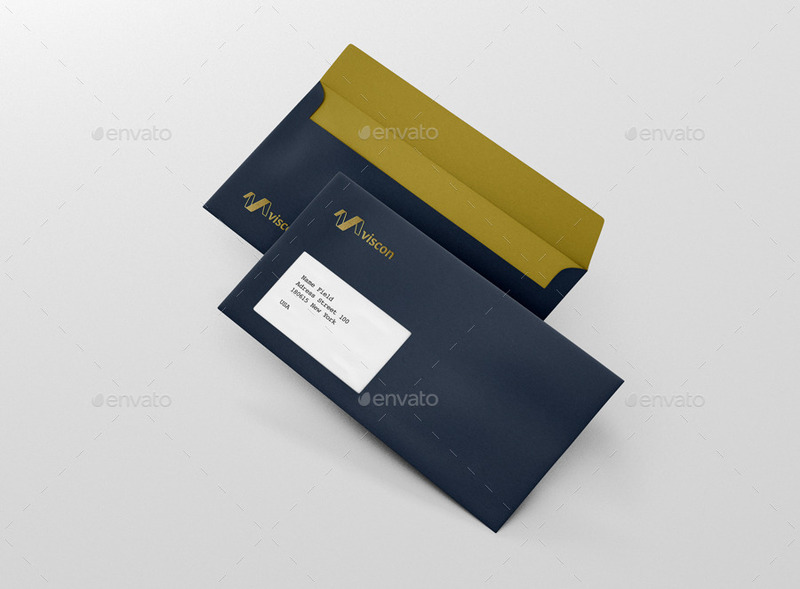 To give you an idea, here, in this post, you will find Simple Envelope Mockup, C4 Envelope Mockup, C5 Envelope Mockup, C6 Envelope Mockup, E65 Envelope Mockup, Business Envelope Mockup, Envelope in Hands Mockup, DIN 5 Envelope Mockup and much much more. 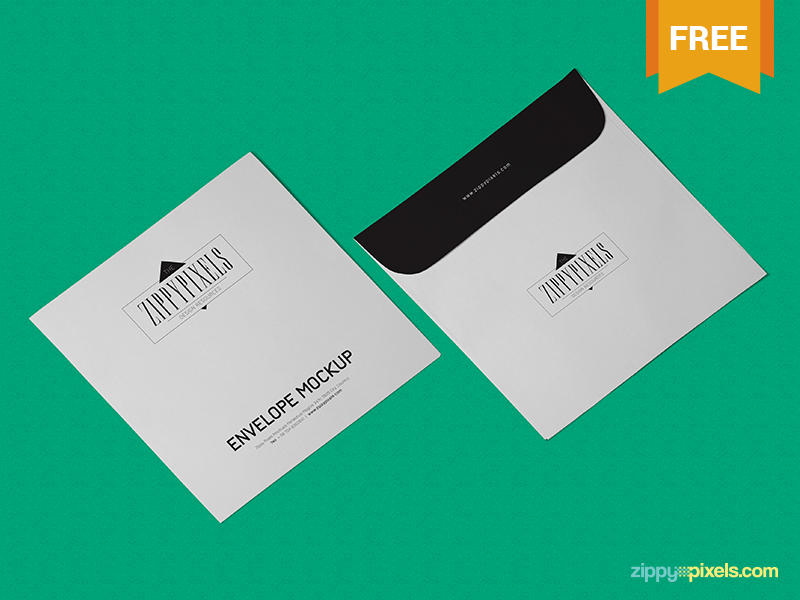 I would suggest you to take some time out to check each and every envelope mockup listed in this post. 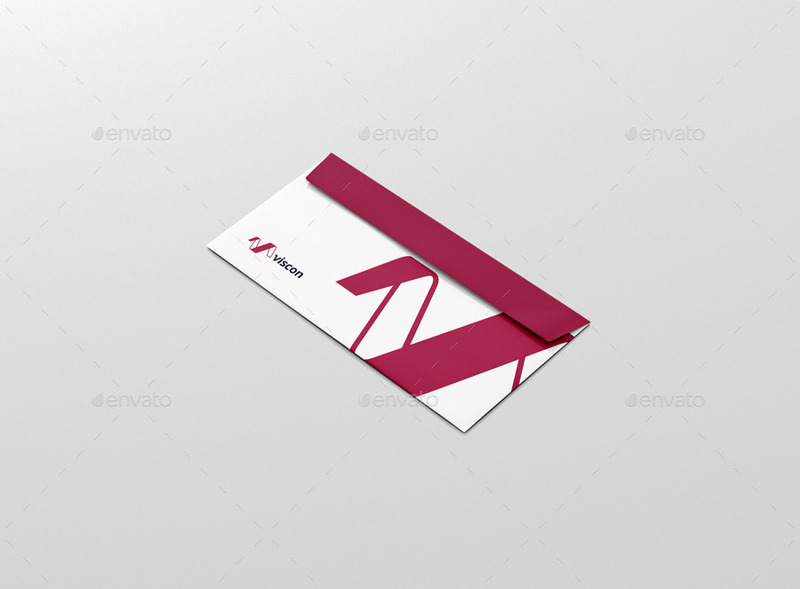 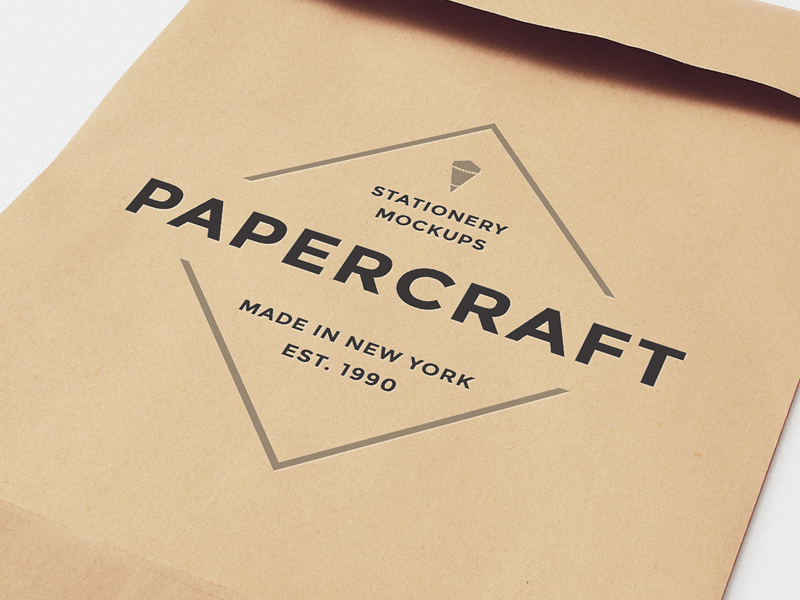 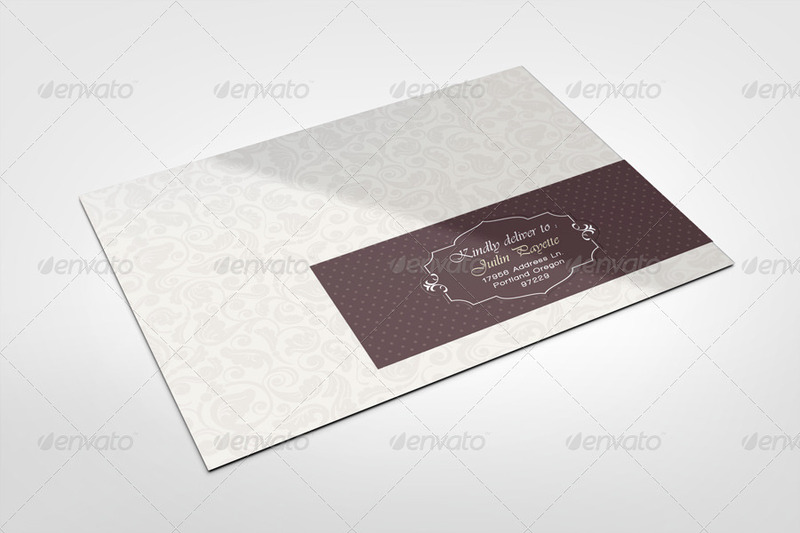 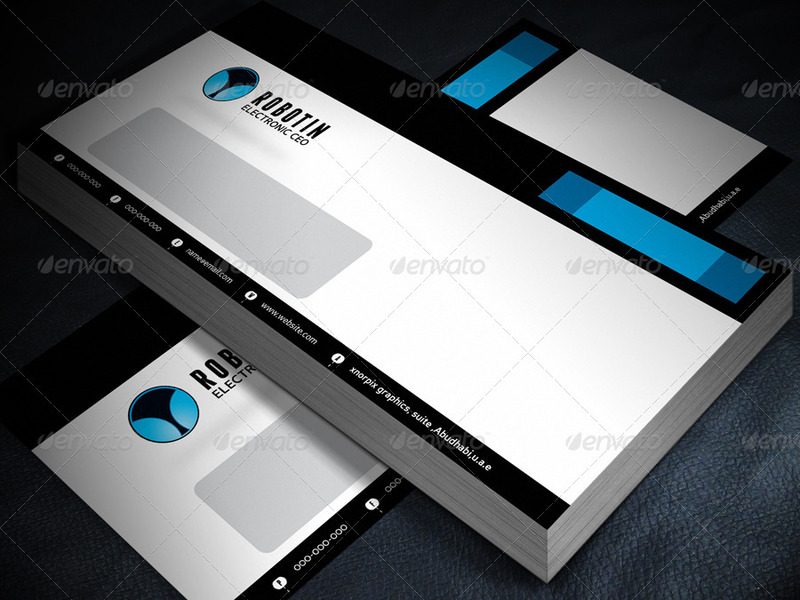 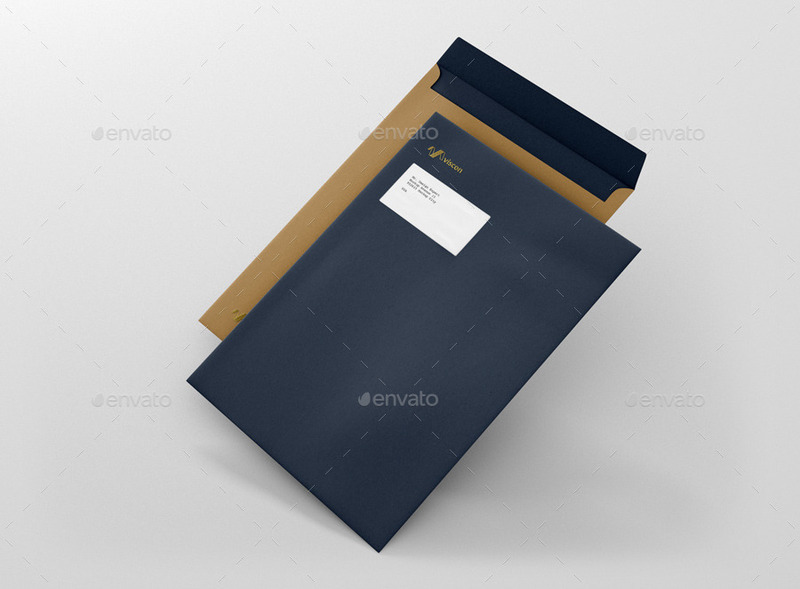 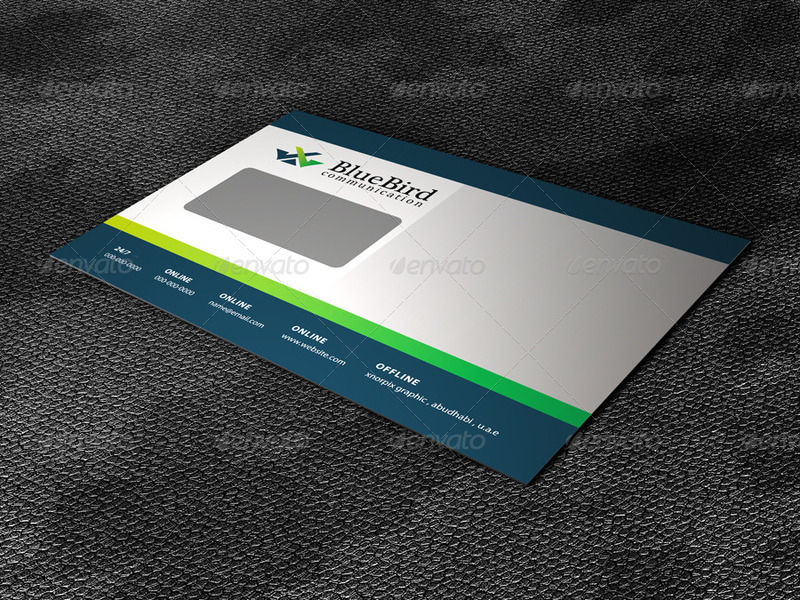 I am sure that you will definitely find a great envelope mockup for your project here. 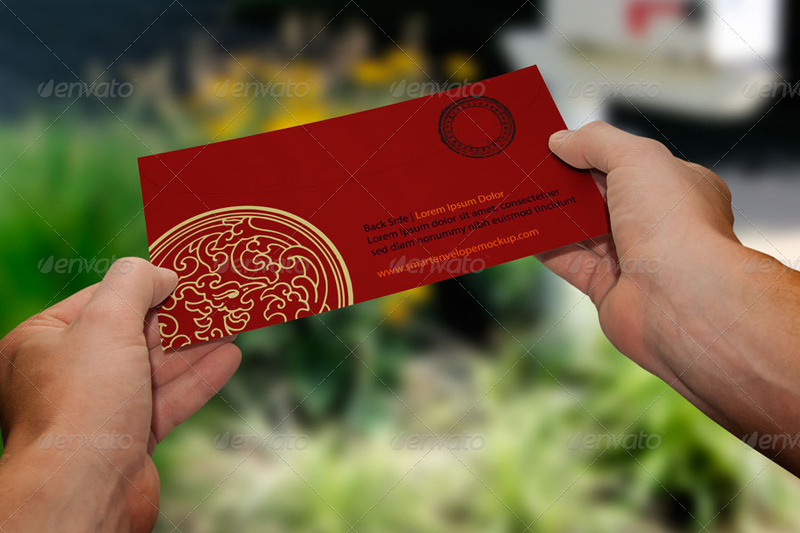 At last, if you like this post, please share it with your friends and fellow graphic designers.